Welcome to JanelNoel Event Company! Our goal is to make your vision come true. Again, we are well known for great customer service and the quality of our work. We offer everything you need to make sure your event runs smoothly. Our team is made of some of the best professionals in town. Check out our services to see the unique offerings we have. We have partnered with venue locations all over the Atlanta area. We have locations in Atlanta, Midtown, Marietta, Austell, & Chamblee. Our venues can accommodate small to huge events. 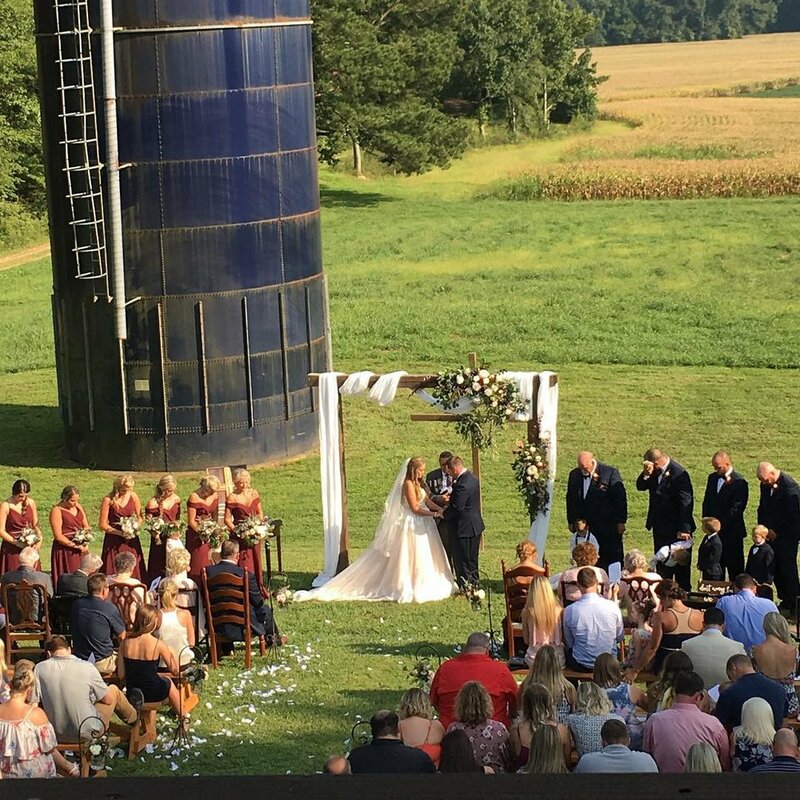 The Venue space can be customized for intimate weddings, baby showers, bridal showers, graduations, corporate dinners, anniversary parties, birthday parties, concerts & more. We have basic packages to all inclusive. You will not find another service similar to our #1 Rated Professional Concierge Service in Atlanta. We take pride in making sure that your event runs smoothly. Our job is to make sure it is everything you imagined. Our Concierge Team covers small and large events, weddings, & parties. 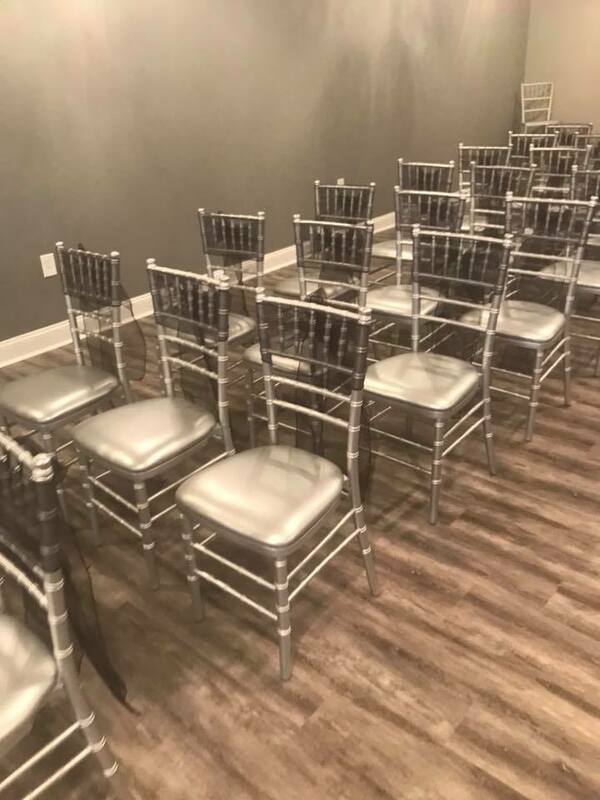 Things that our service will cover: Servers, Host, Room Flip, Decorators, Clean up, Set up, Break Down, Greeters, Ushers, Bartenders, Parking Attendants, Aides, and more. So, if you are a bride and have made all the plans for your wedding and need your plans executed, we are here to help. We are more than just a Day Coordinator. We spend the month before the wedding perfecting everything that you have planned. We make sure that every vendor and detail is in place the day of the wedding, so that you can enjoy your moment. We realize that every bride is different, therefore we provide different packages to fit your needs. Our bartenders are experienced licensed bartenders. 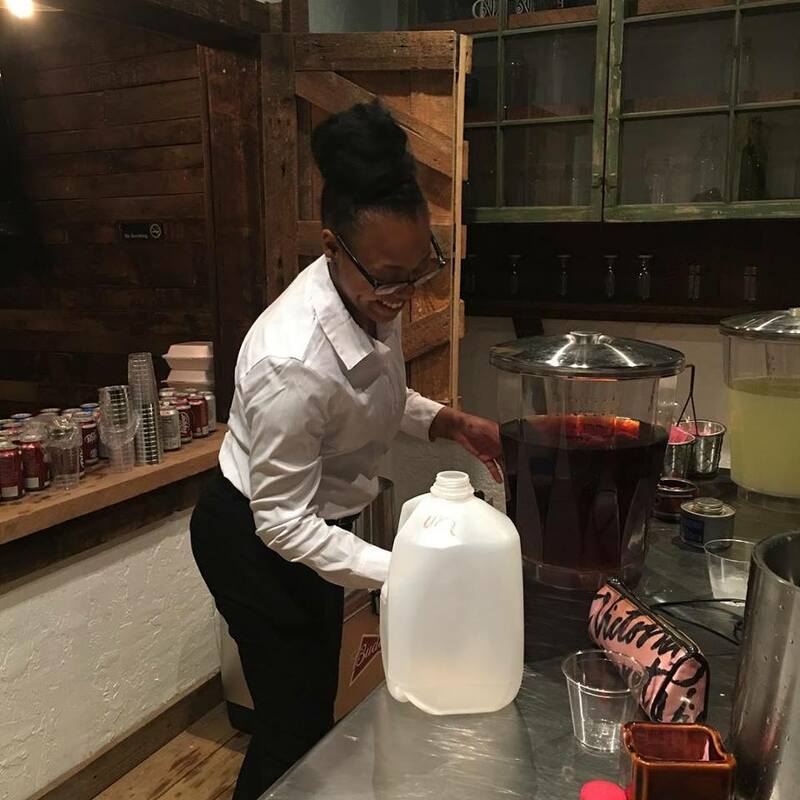 They will make sure that your event bar experience is top notch while mixing and serving cocktails with precision and speed. We can provide the bartenders and/or bartender and alcohol. We can also make a special menu. Just tell us what you like. We can accommodate for parties over 200. Packages will include bar set up, garnishments, mixing tools, napkins, straws, coolers, ice buckets, openers, and pourers. If you are having an event where you would like the bartenders in a costume… just let us know. Enjoy the best hookah experience anywhere you want. We can come to where ever the event is located! You no longer have to go find a hookah bar or lounge. From this moment JanelNoel will follow you. We are available for all types of business and private/ social events. Including weddings, birthday parties, corporate events, brunch, private parties, and more. We have teamed up with some of the best Makeup Artist in Atlanta. They are professional, talented, and equipped with everything to create your desired look. Yes! Our Makeup Artist are mobile and will come to your Venue, Home, or Office. Our servers are known for their professionalism and friendliness. Our goal is oversee the menu and make sure that guest is taken care of. Never worry about someone not getting enough, we have you covered. Our servers a are able to prepare food on plates, serve food, serve beverages, oversee buffets, and clean tables. Perfect if you want to make sure that all guest are fed properly and quickly. Our host are great for hosing cocktail hour. Being able to enjoy your event and not cut time short to clean is.... priceless. We will take the packing and cleaning off of your hands. Our team will come 2 hour before or 2 hours after the event (or both) to clean. This package provides a team of 2 professionals to pack your items, clean tables, rearrange tables, sweep, mop, clean bathrooms, clean kitchen, and trash removal. Other services such as dish washing is offered additionally. Additional hours are offered as well. We have partnered with the best service providers in Atlanta. You can add services to your packages such as Decorations for any event, a Dj that caters to all crowds, Valet Parking, A Professional Photographer that also has a photo booth, a cake specialist that is so talented, and also a professional diaper cake designer. JanelNoel was a life saver! I honestly did not realize how bad I needed the team. They were extremely organized and prompted. They worked hard and diligently. Hands down the best in Atlanta. I will ALWAYS recommend this company! Thank you for working so hard. We had a last minute cancellation. We found JanelNoel...they were able to book us even at the last minute! Event Cleaners were very quick and everything was nice and clean! The virtual planner is PERFECT! She was able to make all the calls and take that stress off of me... there is no way I would have been able to do this on my own!